Lake Built Homes is committed to producing high-quality custom homes throughout Warrnambool, whether building from one of our designer home plans or completing home renovations and alterations. We partner with the following industry-leading Australian and international builder suppliers to deliver state-of-the-art and affordable parts and services to our customers. You can see many of their products on show in our Warrnambool custom display home, or contact Lake Built Homes to find out more. Manufacturing quality windows, doors and screens for more than 34 years, A&L’s wide range features both aluminium and timber products and includes effective solutions for superior energy efficiency. 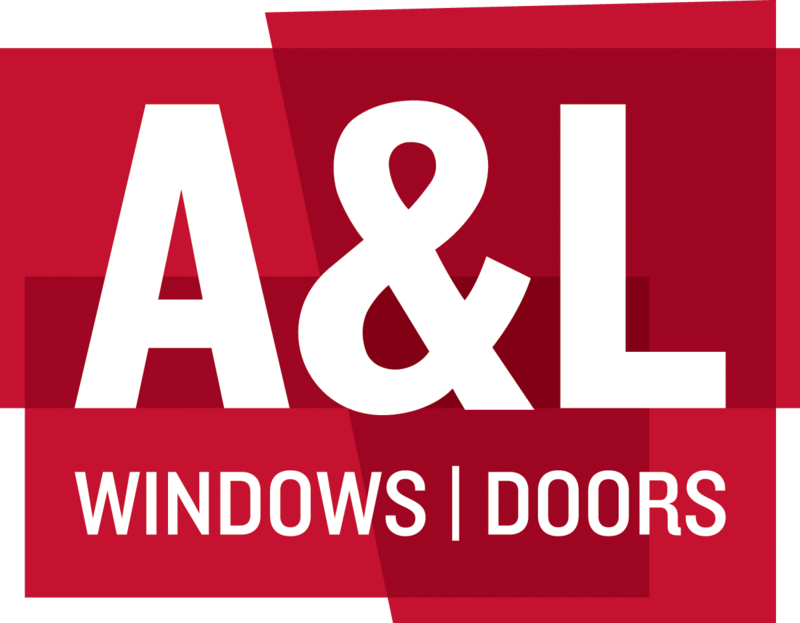 More than just a supplier; A&L are our business partner for all things windows and doors. B&D Doors & Openers is proud to be recognised as a great Australian icon. As Australia’s market leader in the manufacture and marketing of garage doors and automatic openers since 1956, B&D not only manufacture doors that meet the toughest tests for performance, long life and durability, but also ones that provide the highest levels of aesthetic. CSR Bradford provides a wide range of thermal and acoustic insulation to make your new home more comfortable, energy efficient and healthier. Bringing over 80 years’ experience in building knowledge to the Australian market, they are committed to helping create smarter environments. The Corinthian Promise – Consistent quality, reliability and value for money. When you buy doors from Corinthian, you are assured a quality product backed by a 5 year guarantee from Australia’s largest door manufacturer. And as part of the JELD-WEN group of companies, Corinthian is supported by a global network of innovation in design and manufacture to ensure you have access to the best doors for every location in Australia. James Hardie is a longstanding company manufacturing building products in Australia since 1888. James Hardie has also long understood the importance of innovation, technology, excellence, leadership and continuous improvement in the building industry. It’s investments like this that led to James Hardie bringing you Scyon™ building products, which have fundamentally changed the traditional bricks-and-mortar cladding market. The award-winning Australian design team at Phoenix focus on quality and innovation, investing care and precision in every product. Having developed leading designs for 25 years, Phoenix offers a truly inspiring range of tapware, showers and accessories. Our commitment to customer service ensures the Phoenix Team works hard to provide the best products for your project. The Reece business began in 1919 when Harold Joseph Reece commenced selling hardware products from the back of his truck. Today, Reece is a major public company and Australia’s most successful supplier of plumbing and bathroom products. To succeed, you need people and partners who are flexible enough to help you make the most of every opportunity. At Reece, that’s our goal. We’re continually customising our business to meet the needs of our customers through our commitment to service, quality, relationships and expertise. With over 60 years of experience throughout Australia, STEGBAR is today recognised as one the leading manufacturers of highly crafted windows, doors, showerscreens, splashbacks and wardrobes. Stegbar’s reputation is based on its commitment to innovative design, unsurpassed craftsmanship and excellent customer service. 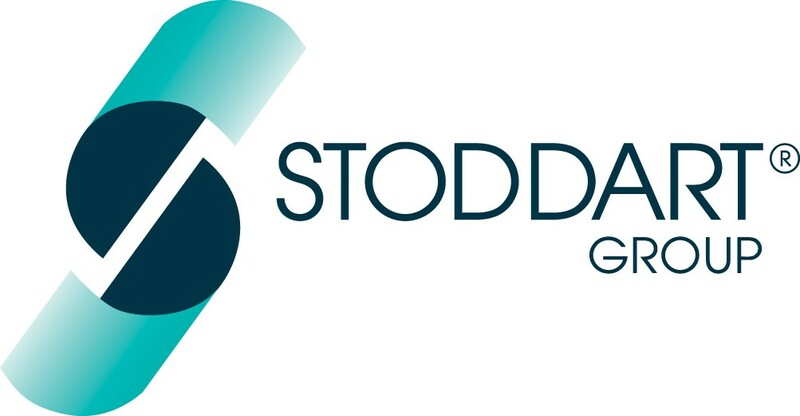 The Stoddart Group has proudly provided the residential market with innovative products and impeccable workmanship since 1959. USG Boral is a world-leading plasterboard and ceilings manufacturer operating throughout Asia, Australia, New Zealand and The Middle East. USG Boral Australia has plasterboard manufacturing facilities in Victoria, NSW and Queensland and an extensive national distribution network of company owned stores and independent distributors. We produce high quality Skylights, Roof Windows and Sun Tunnels and supply VELUX Blinds & Flashings. World leading skylights and roof windows.